Home Photography Vintage Photography : Backstage at Pierre Balmain, 1954…. 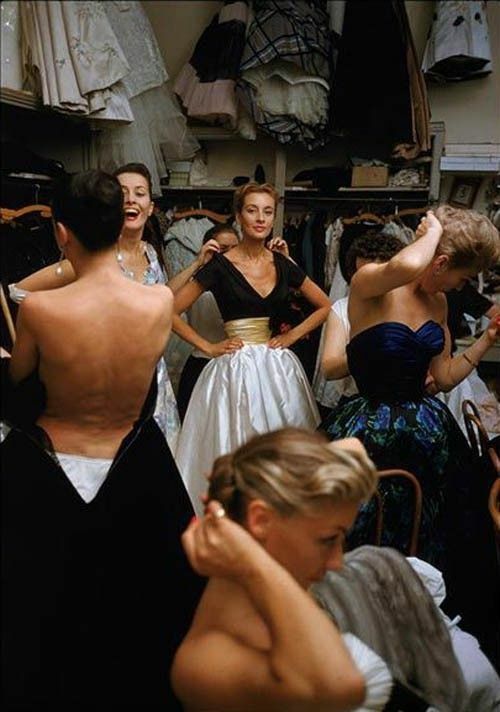 Vintage Photography : Backstage at Pierre Balmain, 1954…. Backstage at Pierre Balmain, 1954.